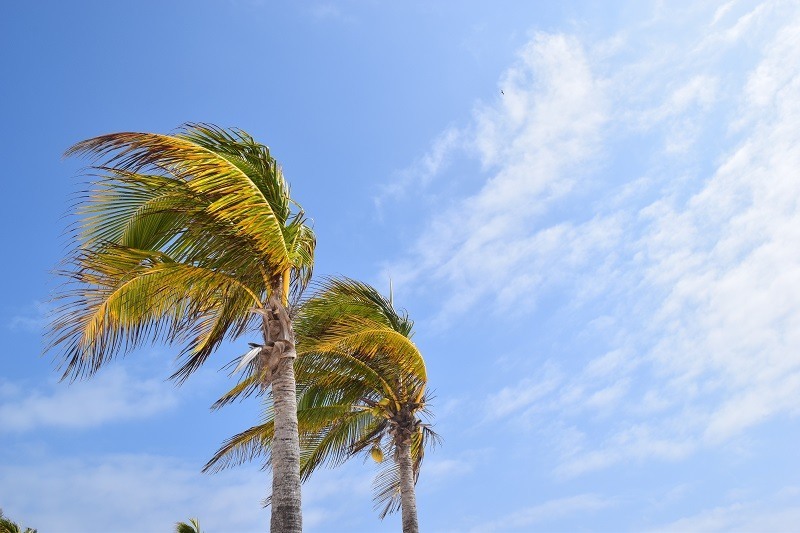 In the summer season when temperatures reach their peak in the northern hemisphere of the country, Mexico can become host to some powerful and unpredictable storms. Hurricanes are born over the open ocean and gather strength there until they make landfall. If you are interested in becoming a homeowner in Mexico and are concerned about the effects of hurricanes in Mexico, read on. Hurricane is the name given to tropical cyclones that form in the Atlantic and northern Pacific area. They are storms of high intensity which often show sustained wind speeds of at least 74 miles per hour. They can cause serious damage when they first make landfall, and this can carry on inland when they are particularly big, though they begin to lose power as they progress over land, eventually become a rainstorm once they lose potency. Late Spring to late Autumn constitutes as hurricane season, but most years the hurricane force storms will appear in late summer or early autumn. It is impossible to predict such storms with any level of precision, of course, how frequently such storms will occur and with what frequency. In Mexico in particular tropical and hurricane force storms are most common between July and October, with September and October in particular being high risk, when the weather is hottest. Modern technology has made it possible to monitor, track, and mitigate the worst effects of hurricanes in Mexico. Weather monitoring systems, communications technology, modern building specifications, and of course advances in medicine have made casualties and fatalities much less common. People who live in hurricane prone areas, of course, are more used to the annual storm activity and know how to prepare, weather, and respond to these storms. In Mexico even contemporary hotels are built to withstand earthquakes, hurricanes, and cyclones. No one is immune to the dangers posed by mother nature, but advances in technology have meant that we are no longer entirely at her mercy. 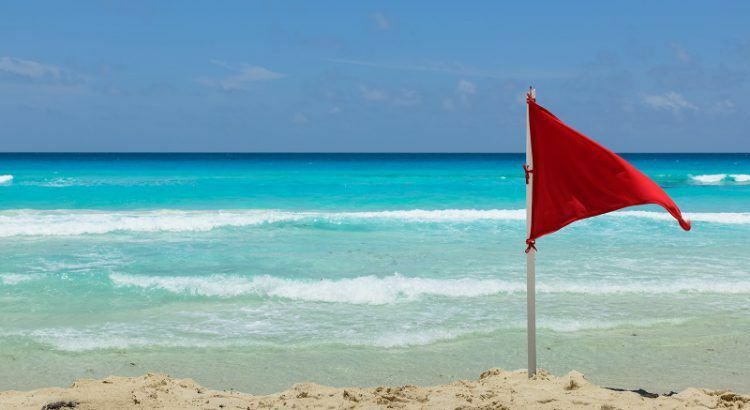 Homeowners in the most storm prone areas of Mexico’s coasts will be well aware of the fore-warning systems and procedures in place to ensure that they have time to evacuate with their families, and they will also be insured against loss and damage. This is true of the hotels, too. One of the most notable of recent hurricanes in Mexico was Hurricane Wilma, which hit the Yucatán peninsula in 2005 and caused huge damage to Cancun and the surrounding areas. Hurricane Patricia in 2015 caused great concern as meteorologists described it as the ‘strongest storm on record’, though when it made landfall on the Pacific coast it lost its potency almost as quickly as it had formed, causing damage to a limited area that was relatively unpopulated. In 2002 Hurricane Kenna caused damage, mainly from flooding and storm surges, when it hit the San Blas area to the north of Banderas Bay.